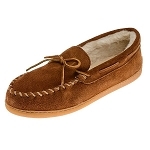 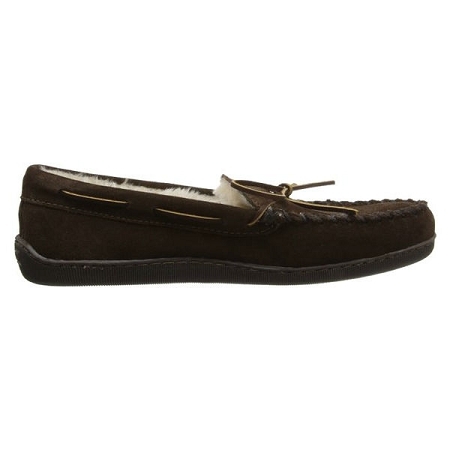 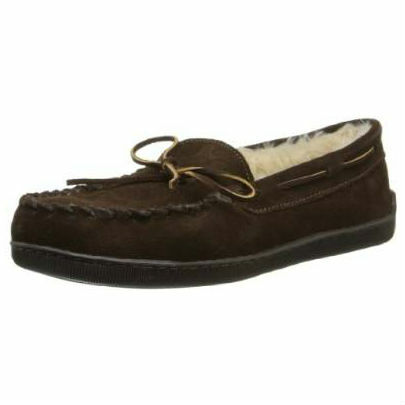 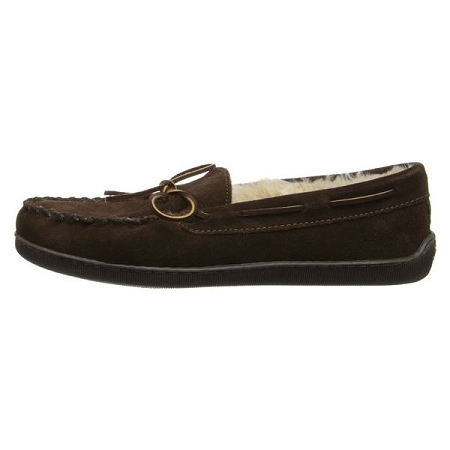 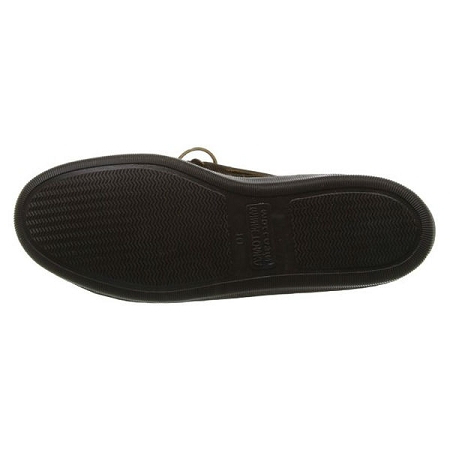 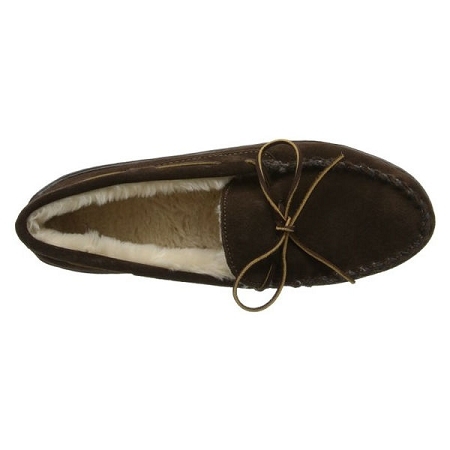 Minnetonka 3908 - Men's warm, luxurious chocolate suede pile lined slipper for men featuring the Sierra indoor/outdoor sole. 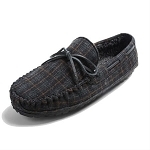 Wraparound laces for a custom fit and contrast stitching around the toe. Other colors available.